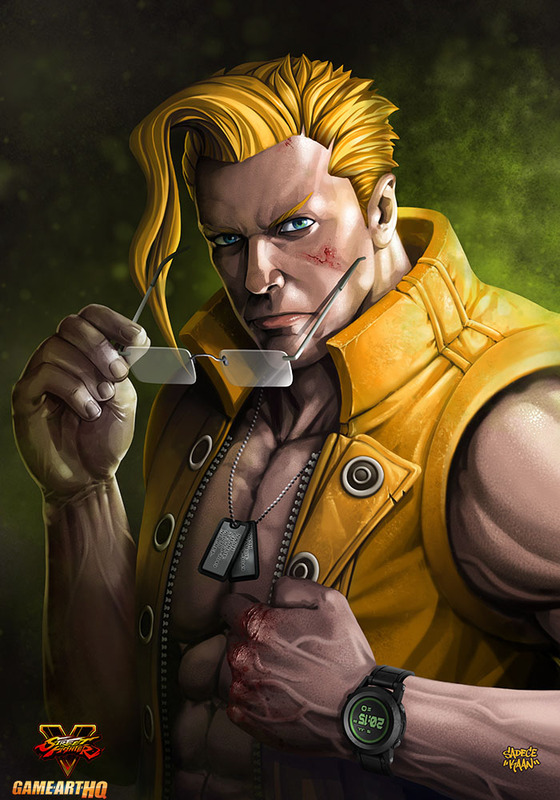 Charlie Nash returns in Street Fighter V and got a badass fan art already! Charlie Nash was the third character that was revealed for Street Fighter V and while he got some nice design changes (Thats rare in Street Fighter!) SadeceKAAN from the Turkey prefered to draw him in his old look..but damn..this is one badass fan art of Charlie. “When we first see him in Street Fighter ALPHA: Warrior’s Dreams (1995), he affected us with his charisma and sad story and won a special place in our hearts, Charlie Nash is returning! I don’t like Charlie’s new design a lot too but his moveset looked great in the trailer and maaaybe we see a bigger focus on the story in Street Fighter V that goes more into the details of each fighter than usual. SF is a great fighting game still but Mortal Kombat X did so many things right that it will be difficult for Capcom to top that.